Come check out our new location in the Mangrove shopping center near Safeway - 766 Mangrove Ave. We're only 5 minutes from the old shop. It has easy access, lots of free parking, and no downtown traffic. Expect the same people and same great service. Click here for amap and directions. After a long wet winter trout season is finally here. High water is the rule for the next month or more. Use lots of split shot and look to smaller watersheds, lakes, and tailwaters for best opportunities. Most importantly be safe and careful when wading. The bugs and trout are going to love the high cleansing flows. 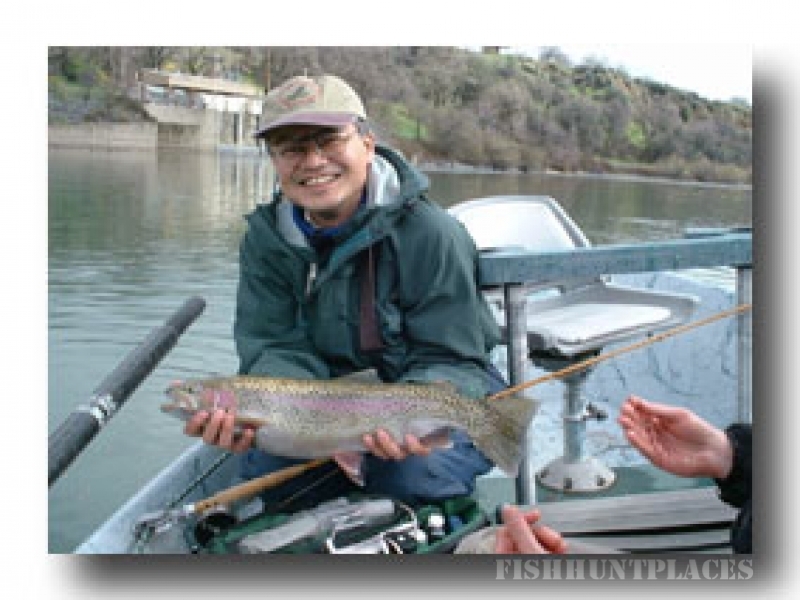 Look ahead for great summer and fall fishing in California.